These games let you practice math while playing games. Click on your grade to start playing. 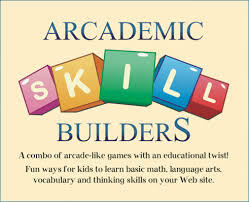 Choose your grade level and then play math and reading games. 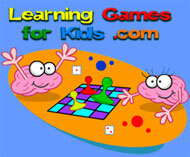 Fun games in all subjects for all grade levels.